2 LOTS!! 1143 Eyremount Dr & 1141 Crestline Rd in prestigious British Properties! 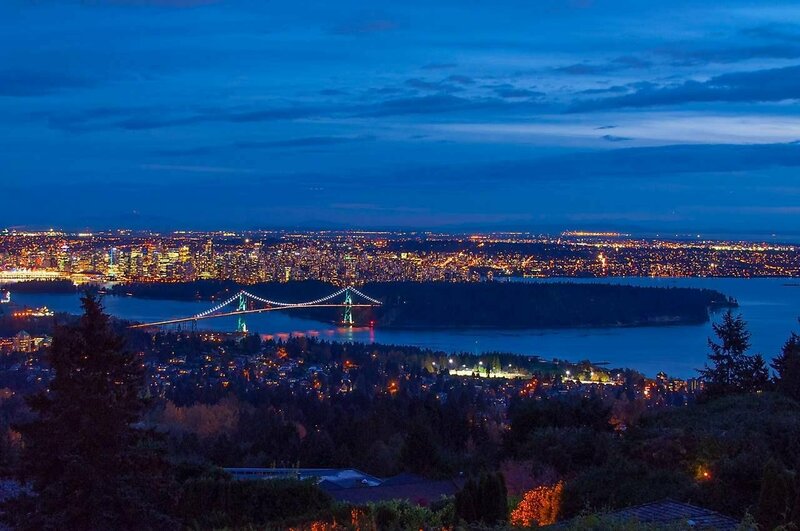 ENDLESS PANORAMIC VIEWS OF THE OCEAN, CITY, ISLANDS AND LIONSGATE BRIDGE. Sold with plans by DAVID CHRISTOPHER: 6 BEDS, 13 BATHS plus a 2 BED, 2 BATH FULL GUEST HOME!! The main home features an open concept plan spanning the entire with of the properties! Dramatic concert room, smoking lounge, office lounge plus boardroom. Open kitchen to family & dining spaces. 5 luxurious bedrooms up ensuited & fitted with walk in closets! The lower level features an indoor pool with hot tub, saunas, steam room, gym & yoga area, rec room, games room, theatre plus a one bedroom suite! FOUR CAR GARAGE, 3 OUTDOOR INFINITY POOLS PLUS AN OUTDOOR ENTERTAINMENT ZONE completed with a kitchen & bar! THIS ESTATE IS BEYOND IMPRESSIVE!